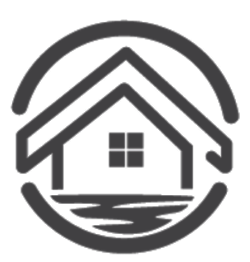 House by the Marsh was founded in early 2018 following our interest and involvements in property renovations. We found that instead of purchasing new products and items we wanted to source original and unique items that made our renovations what they are today. Also check out our eBay store https://www.ebay.co.uk/usr/h_b_t_m and Salvo website https://www.salvoweb.com/salvo-directory/country-uk/item-20851-house-by-the-marsh . Alternatively, if you have a particular product or project in mind please get in touch and we will do our utmost to source the right materials for you. We are always on the lookout for more stock - Please contact us using the email or phone number on our website and we'll be glad to price up anything you may have which could be of interest to us and our Customers.